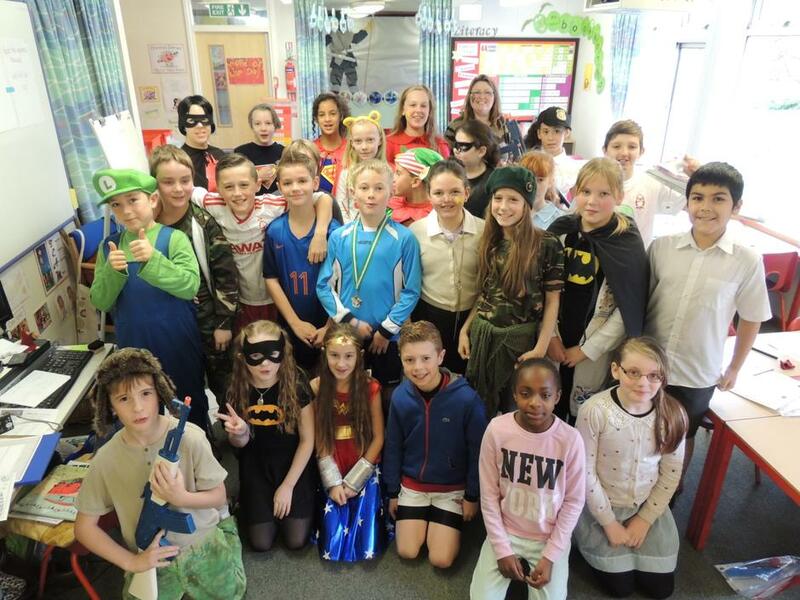 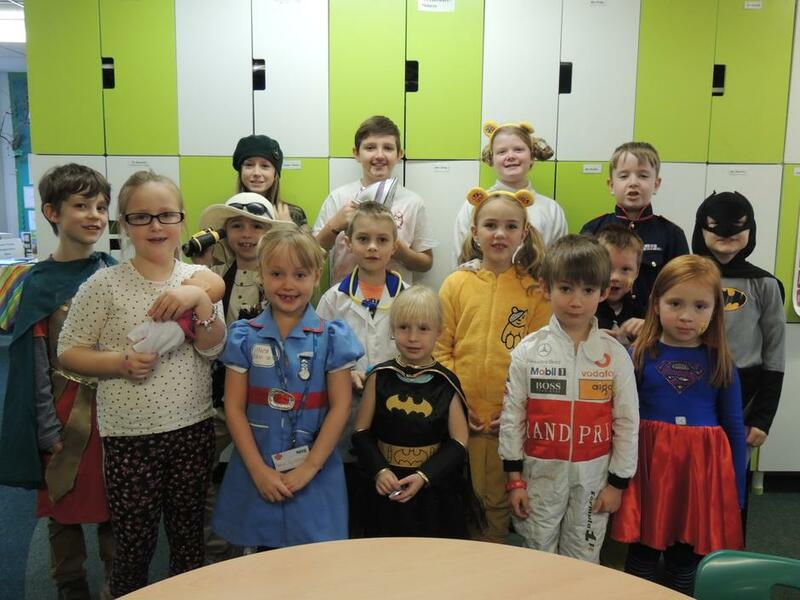 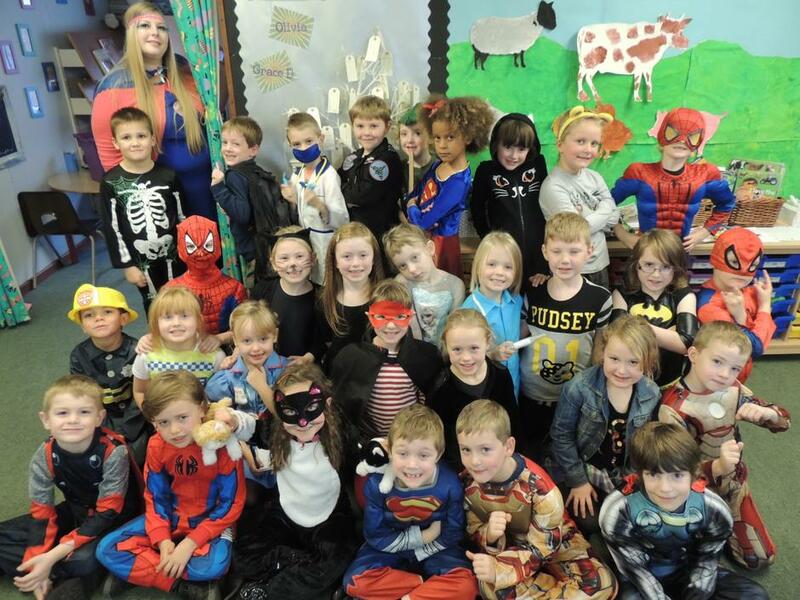 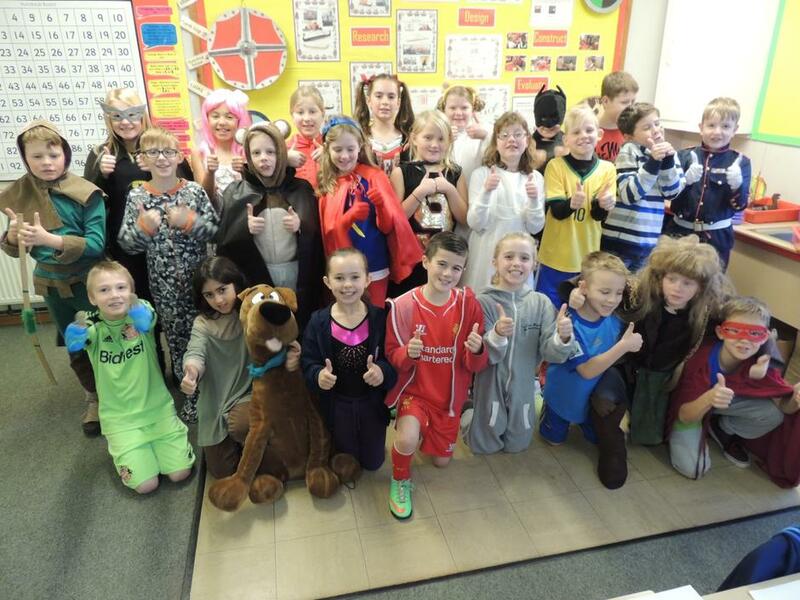 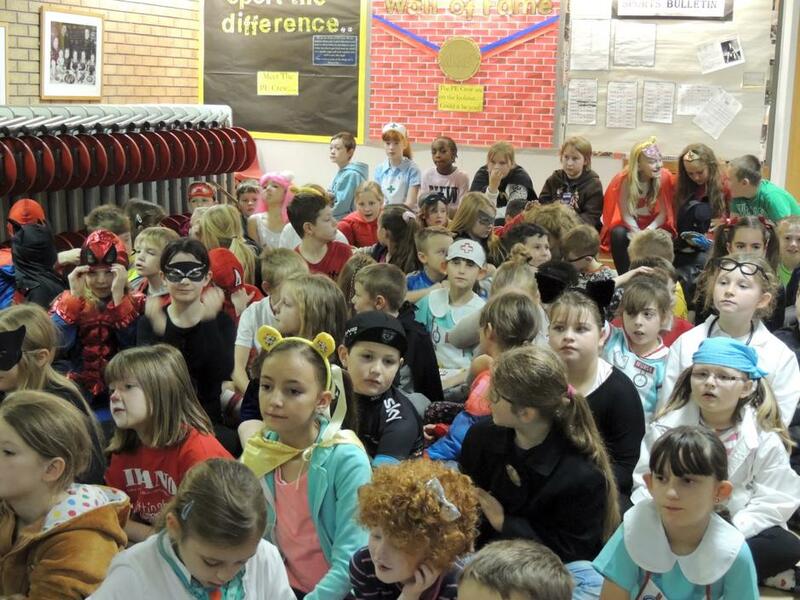 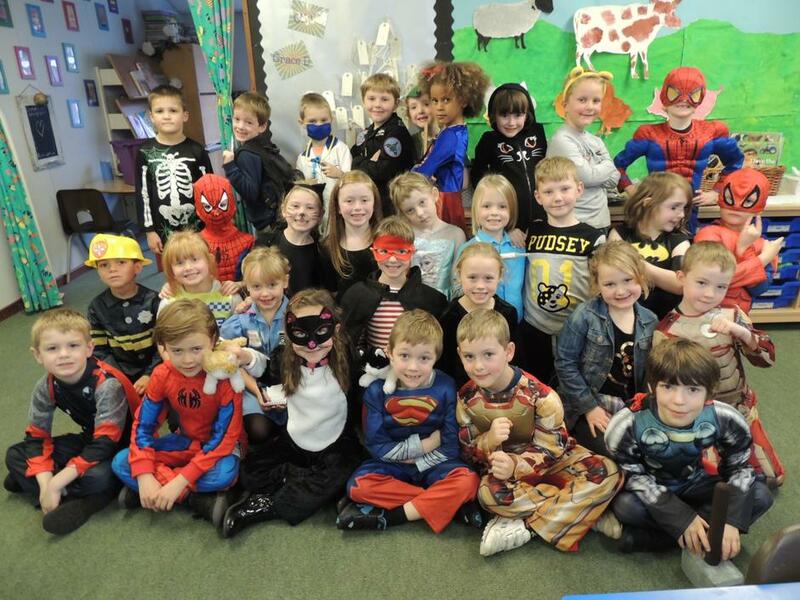 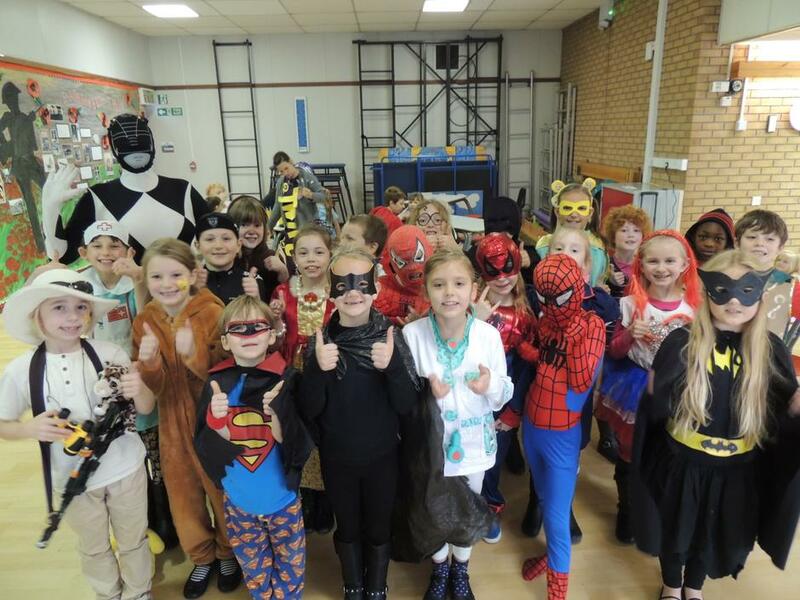 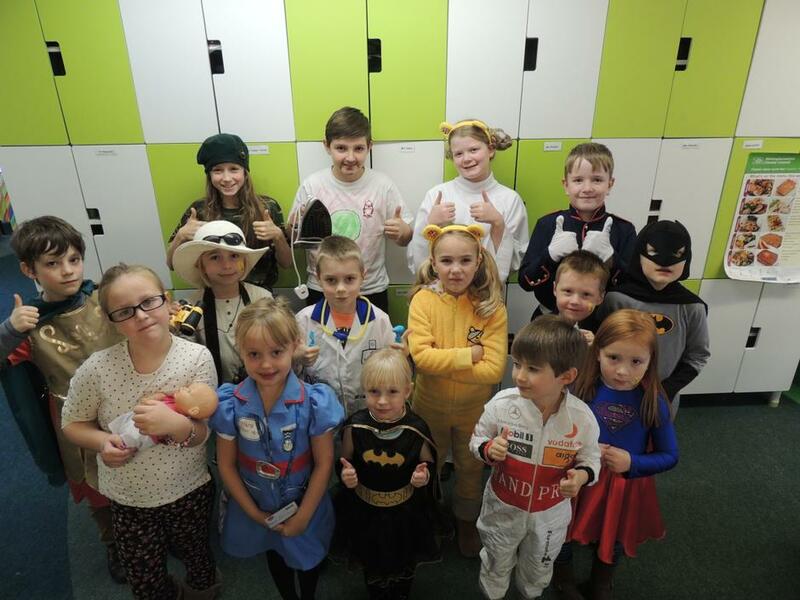 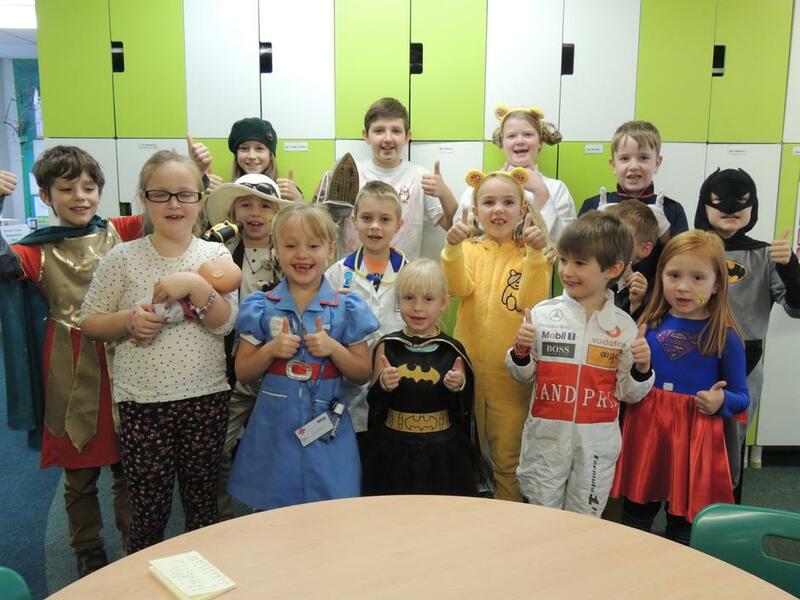 Hollywell children raised over £360 towards the BBC Chidren In Need fund. 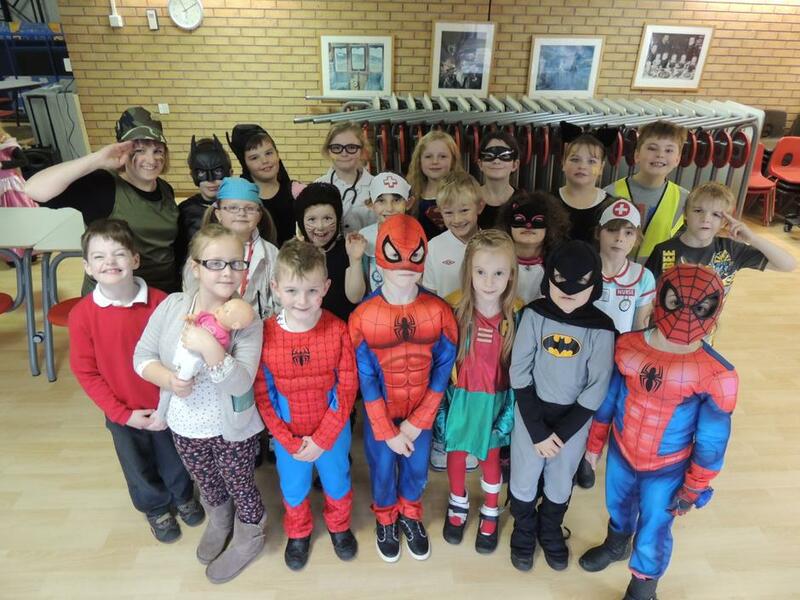 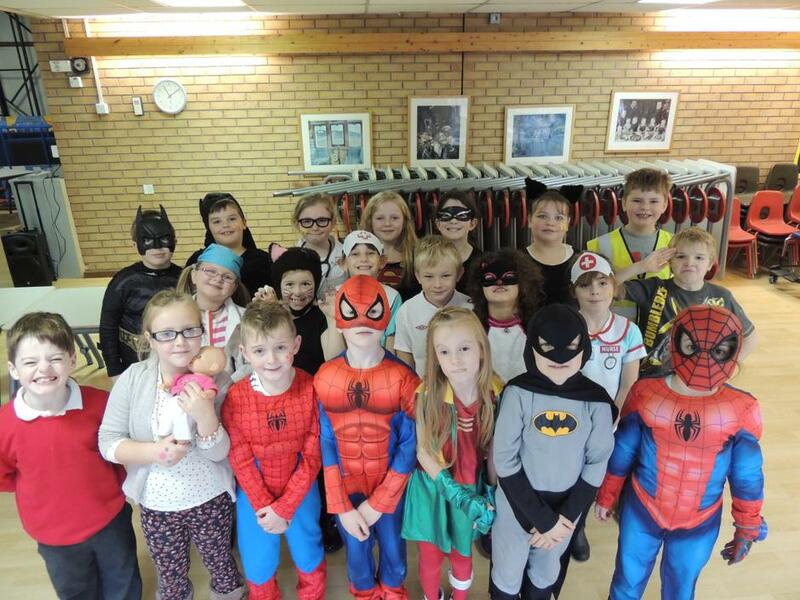 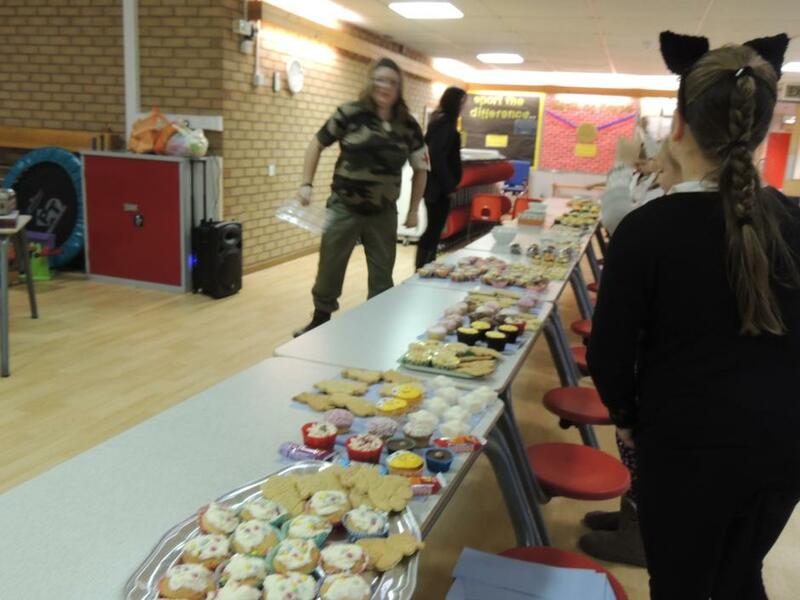 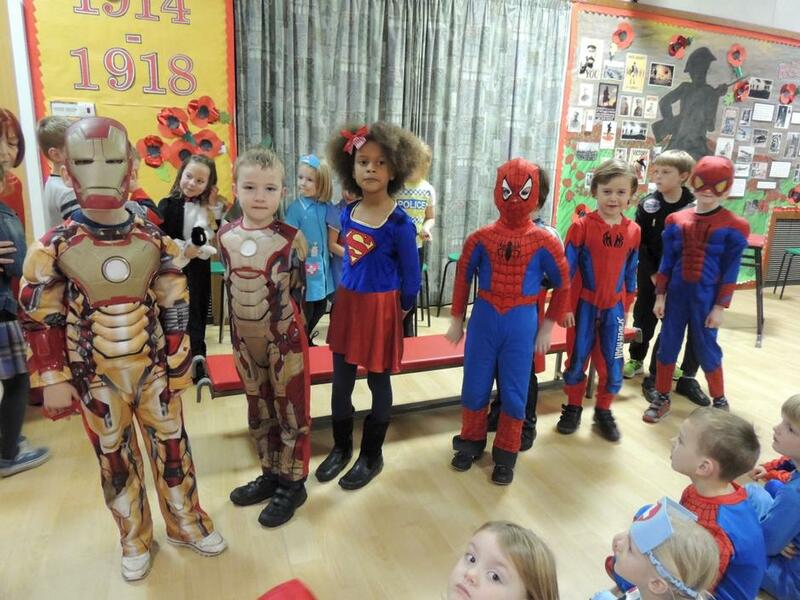 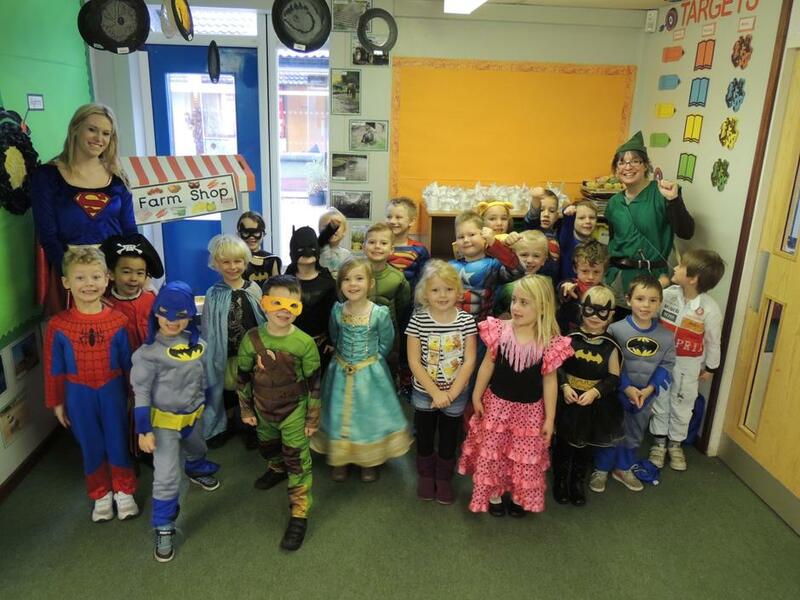 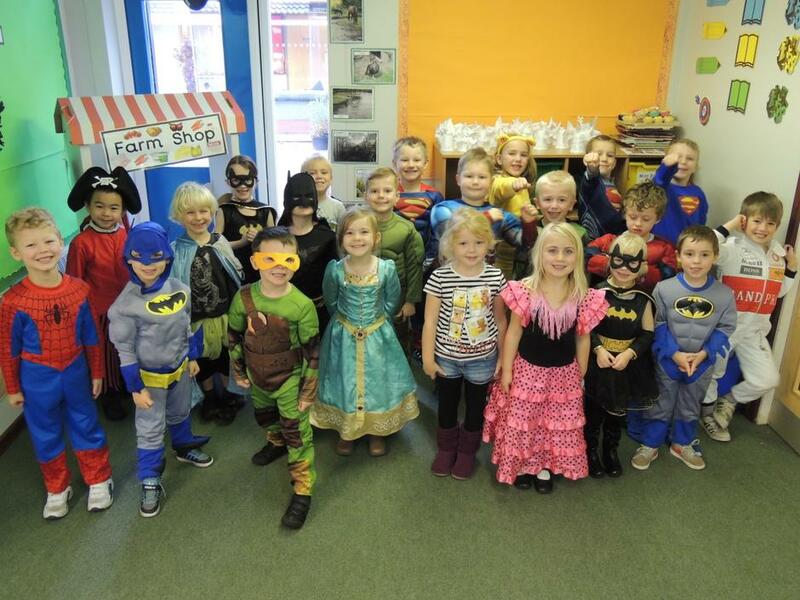 We dressed as heroes for the day and sold and bought cakes. 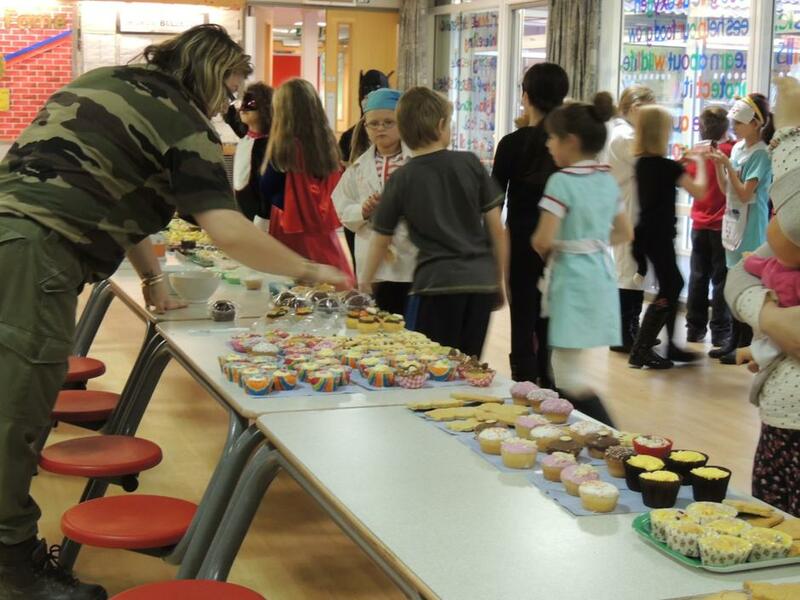 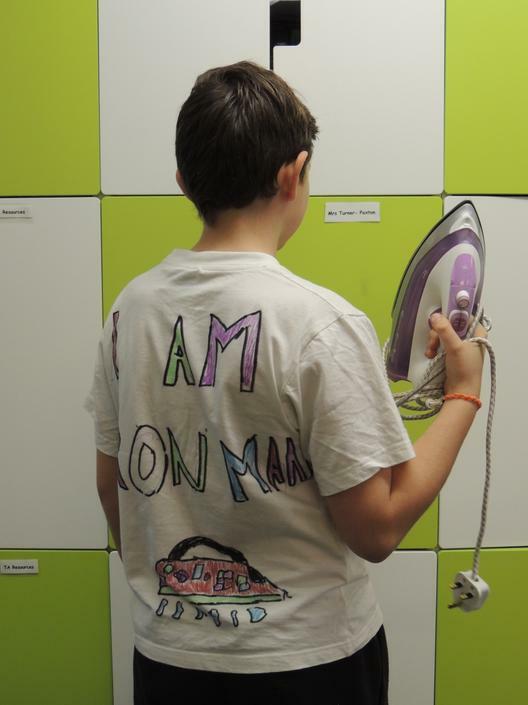 Some children made sales of their own to add to the total. 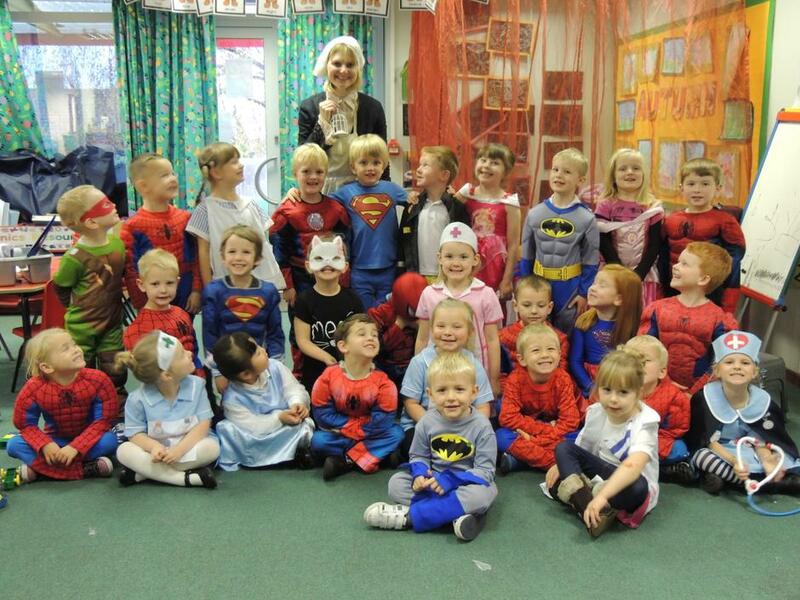 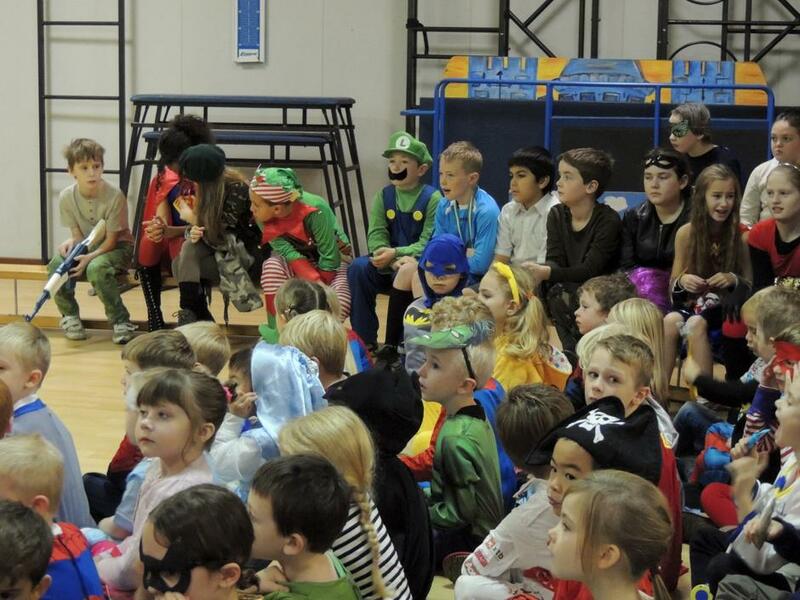 Mrs Photiou took photographs of all the children - can you see the heroes? 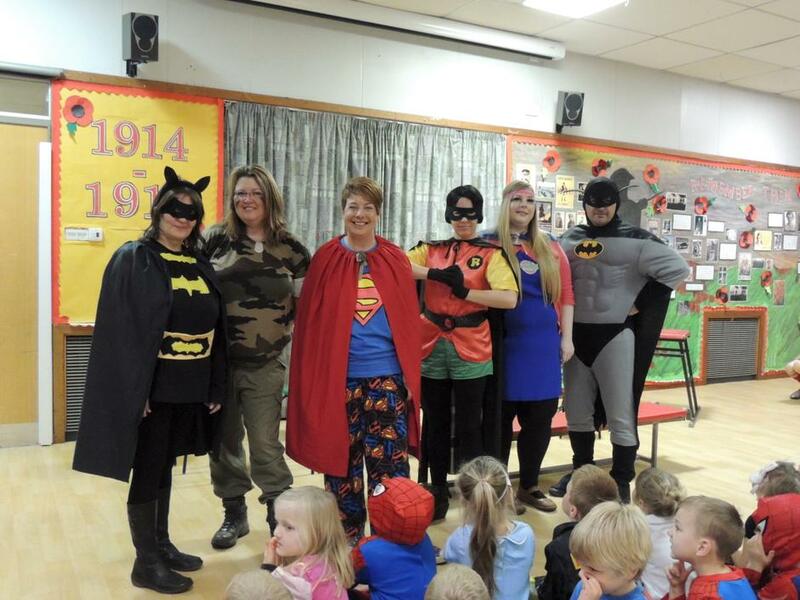 Not everyone came dressed as a Superhero, some came as real life heroes! 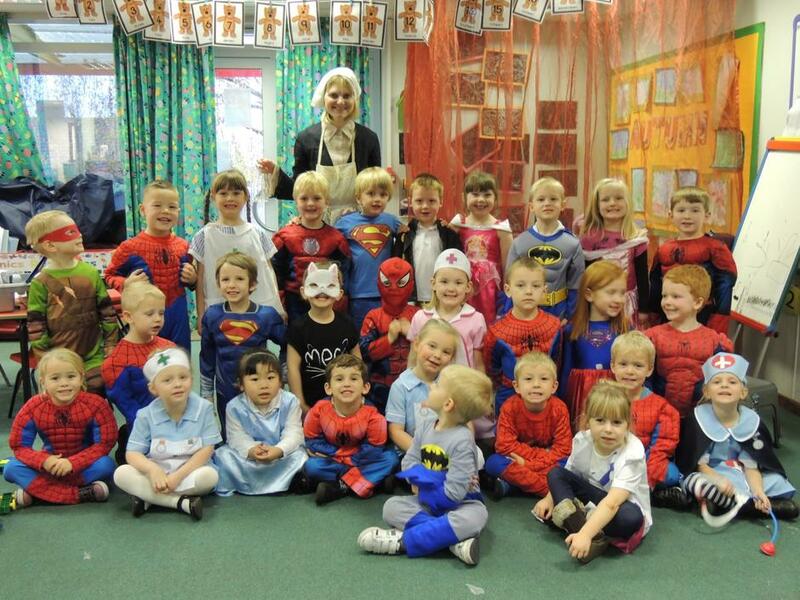 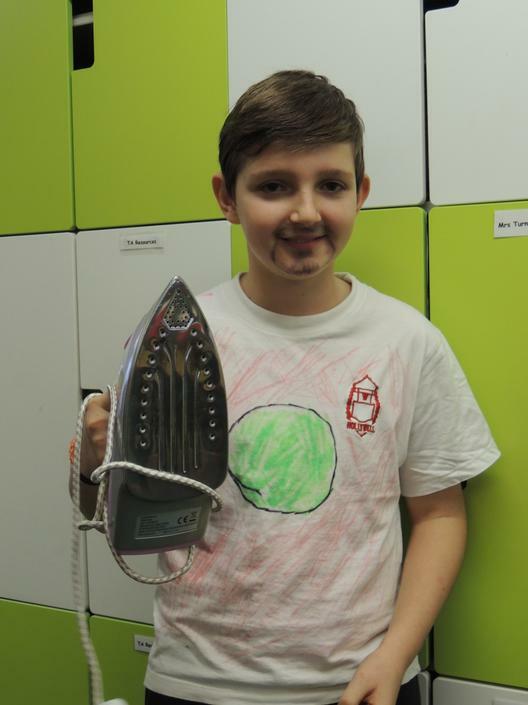 We also had a 'Decorated Pants' competition - organised by Mrs Wheatley. 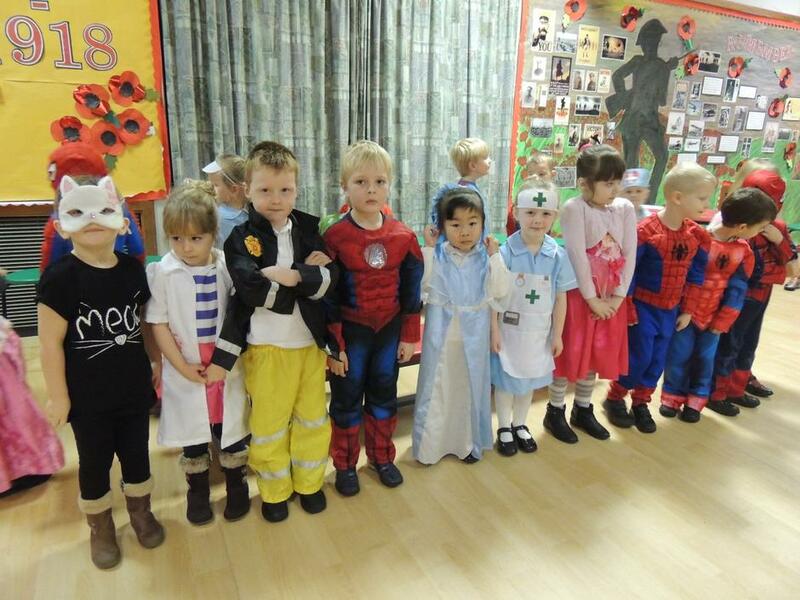 They all looked fantastic on the 'washing line'. 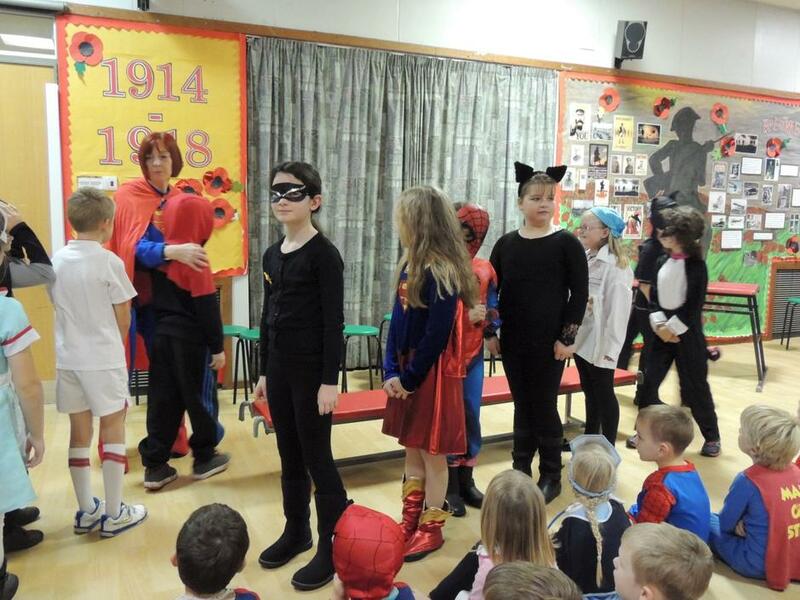 The winners were presented with a prize on the Monday morning.